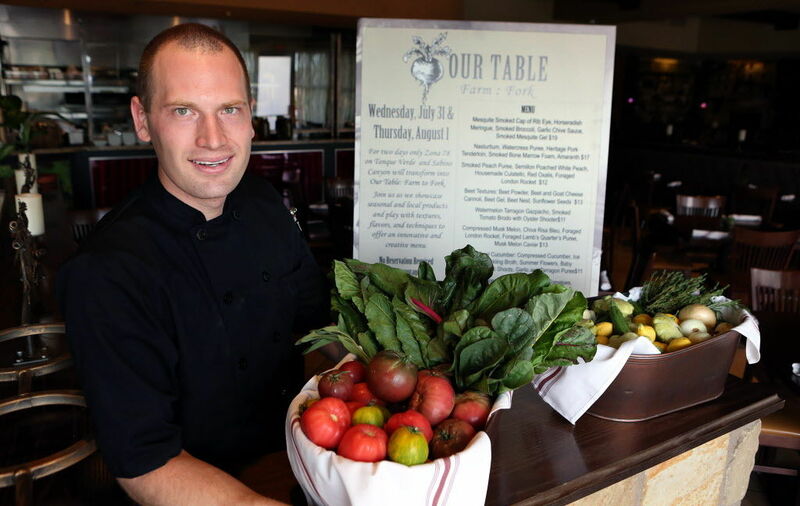 Kevin Fink put Zona 78 on the map for its local produce dinners and in-house charcuterie program. — Charleen Badman from Scottsdale's FnB restaurant was one of five nominees in the Best Chef: Southwest category. Badman's website says she goes by the nickname "veggie whisperer" and lists her as a five-time James Beard nominee (now six). — Another familiar Tucson name, Kevin Fink also made the Best Chef: Southwest category. Fink began his culinary career in Tucson and was the head chef at Zona 78, until he moved to Austin in 2015 to open his first restaurant Emmer & Rye. — A local Tucson writer Debbie Weingarten also got a nod in the Investigative Reporting category for her piece, “‘It's Not Fair, Not Right’: How America Treats Its Black Farmers” in London's The Guardian newspaper. You can read the article here. Tucson's Barrio Bread and El Charro were included in the larger list of semifinalists for the first time this year, for Outstanding Baker and Outstanding Restaurant respectively. The final nominees for these categories were dominated by bigger cities like New York, Chicago and San Francisco. For the full list of nominees, go to James Beard's website. The final awards ceremony will be at the Lyric Opera in Chicago May 6.